Check The Reviews Online – This is one of the best ways to check, if your air conditioning agent is genuine and the service provided is good. Check If They Serve In Your Location – Before you book an appointment check if they provide service in your location. Ask For Referrals – Before you choose an agent you should always asks your neighbours, friends, colleges and family member. It is often suggested that you should get your air condition regularly serviced, change filter and maintain the unit to make sure that the air conditioning unit functions properly without causing any trouble. 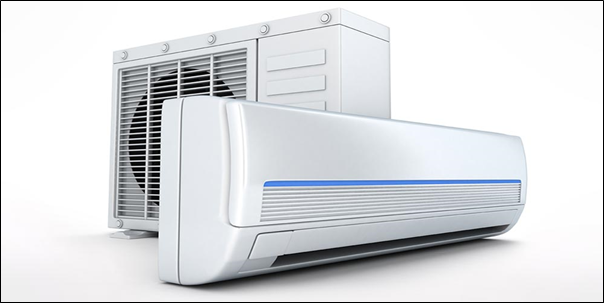 To make sure that you are always getting your air conditioner repair on time, hire an air conditioning service company and they will take care of maintenance, break down and repair of your AC unit. By hiring an agency you can avoid any serious issues that may lead to your days passing by in sweltering heat.